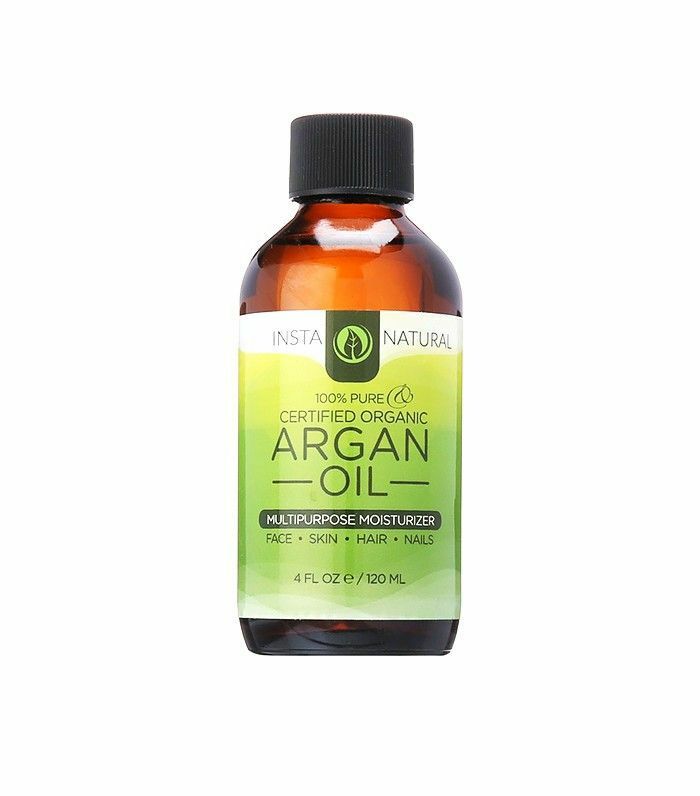 You've seen argan oil time and time again being pushed as the perfect hydrator for hair. Often referred to as "liquid gold," you can saturate your strands with the magic elixir to remedy split ends, tame flyaways, and overall soften your hair. But what about applying it to your face? For me, I found it to be my new holy grail. A little back story on this: I have combination skin and fell victim to breakouts for the better portion of my life. I tried numerous OTC treatments and ended up doing more harm than good by popping, picking, and scorching my skin with harsh chemicals and aggressive acne treatments. After my hormones finally fell out of that teen/college-aged overdrive, my skin started to look better, and I kicked the damaging products to the curb—which meant I needed to find gentler alternatives. 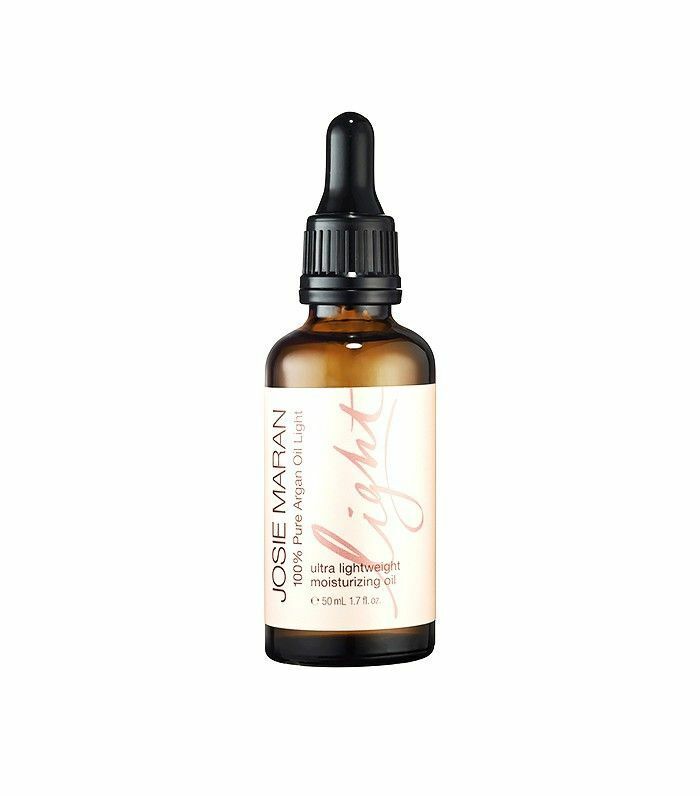 Enter: Josie Maran argan oil. I received a small sample of the pretty pink-and-brown bottle I'd admired in Sephora on numerous shopping trips (but never took the leap to purchase) as a free birthday gift. I pressed it gently into my skin with my fingertips as I'd so often read to do and hoped for the best. Within just a few days of applying the oil, I already noticed that my skin looked clearer and my fine lines were less visible. Truly—by placing oil on top of my already oily and blemish-prone skin, they went away faster. I thought I'd found the secret to clear skin, and I wanted to share it with the world. But turns out the notion of using oil on acne-prone skin isn't new. Not familiar? Here's a tip from celebrity esthetician Renée Rouleau: "What you need to understand is that all oils are not equal, and all are certainly not pore-clogging. Their purpose is to provide a layer of protection to make sure the hydration in your skin stays put and doesn’t evaporate out. When the skin is properly balanced and hydrated, there is less surface dry skin–cell buildup to lessen bacteria from forming in the pore leading to breakouts." 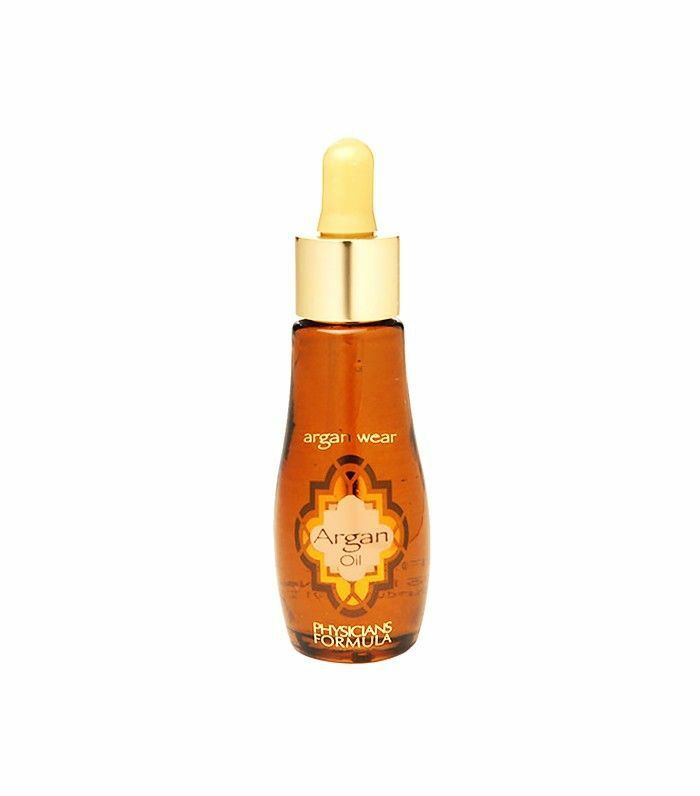 But much to my dismay, while I usually place the argan oil directly onto my skin, Rouleau says to actually do the opposite: "Don't mix oils in with moisturizer/lotion or use directly on the skin in its pure form in place of moisturizer. Oily skin doesn’t require more oil, it requires water. In the case of blemishes, oil breeds bacteria, and bacteria leads to breakouts. If you find that a skin oil is causing bumps or increased breakouts, then discontinue using it." Yikes! Instead, she suggests applying one to three drops of oil after cleansing, toning, and moisturizing. But even though I've personally noticed great skin improvement by doing my usual routine, perhaps I'll start switching over to a pre-oil moisturizer application and see if I don't notice any major changes. Regardless, I'm thrilled with how argan oil has transformed my skin and plan to keep an endless stock in my skincare collection. Have you found any helpful tips and tricks for clearing your skin? Please share with us below!